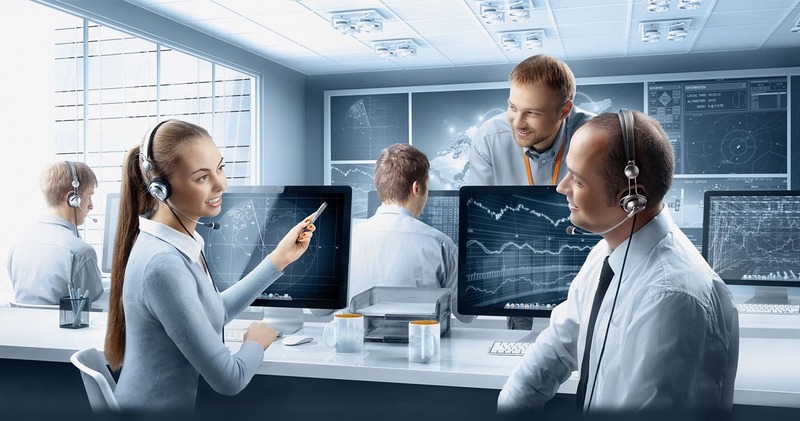 For fast expert attention within London call Hiteishee free on 0800 999 8080 in any IT emergency – Our expert engineers are waiting to take your call and help you. 95% of our clients are based in Central London & Hiteishee concentrate majority its engineers in Central London, and we’re ready to respond instantly to a crisis. If you’re not an existing Hiteishee customer, don’t worry. We can help – just pick up the phone now. Our engineers use the fastest modes of transport in and around London to reach you in the quickest time possible, and we are always ready to work late nights and weekends. London is our world – we have been supporting London based businesses since year 2000. Hiteishee provides computer support to businesses that have their head office in London. This allows us to concentrate our resources in one place rather than spreading them too thin. We have regular account management meetings and keep your IT strategy aligned with to your current business plans allowing for necessary changes. Using the best forms of transport available our engineers are ready to respond to your site quickly. Our London based customers often have offices nationwide or in many cases branch offices across the world, we use the most advanced remote management tools along with our strategic partners available to provide you with the best IT support for your business. 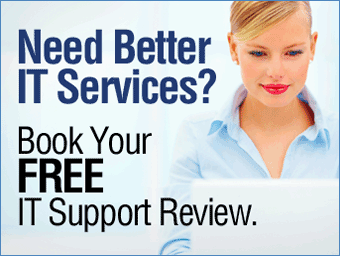 Hiteishee – your local IT support provider across London and the world.